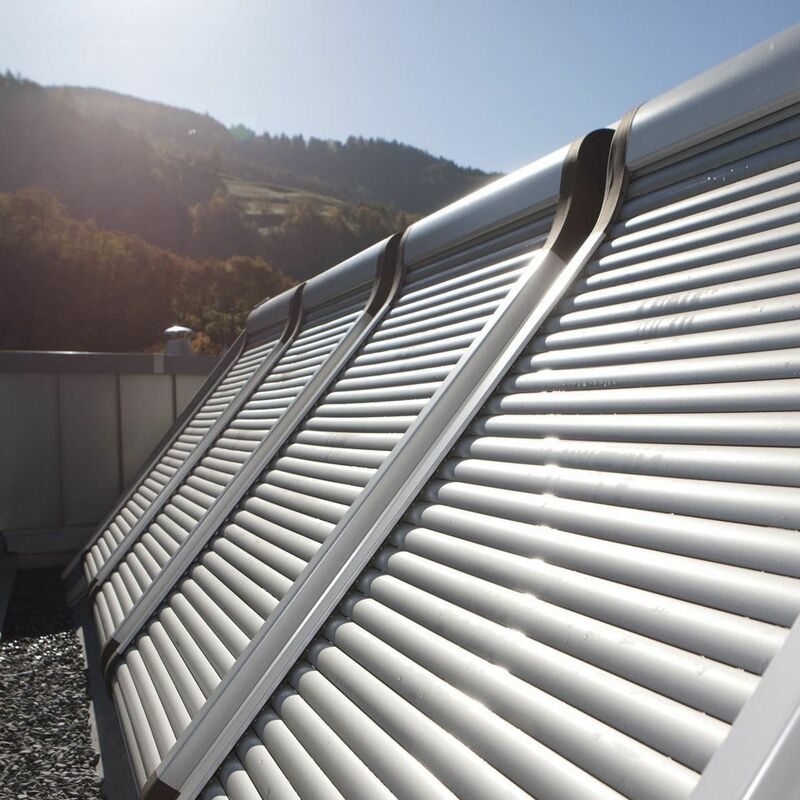 Effective heat protection is achieved, when the heat radiation is reflected, before it reaches the window pane. Accessories positioned on the roof window’s exterior are for this reason the first choice. The Roto electricalexterior roller shutter fulfils particularly high requirements. It doesn’t just control brightness and darkness. 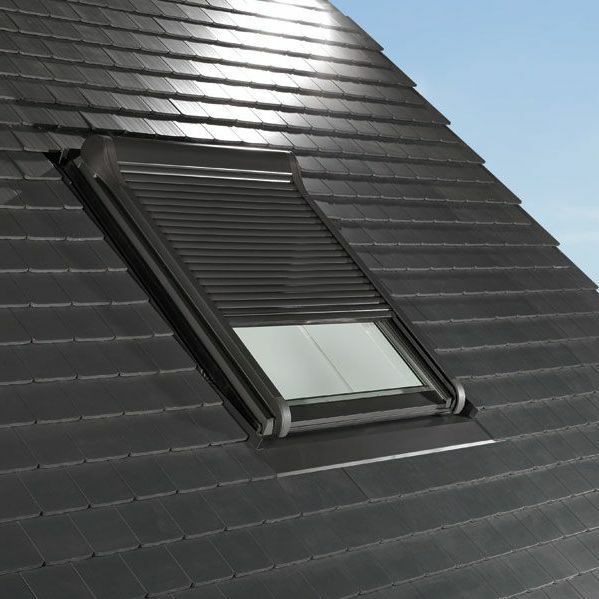 It also creates a comfortable living atmosphere by supporting and increasing the effects of the Roto safety insulating glazing – an ideal supplement to Roto roof windows.